A short Iceland holiday; Golden Circle, Þingvellir, Gullfoss Waterfall and Geysir hot spring, Landmannalaugar, a Glacier Walk and a stunning ice cave. If we are lucky, the Northern lights may come out and grace us with a spectacular show. 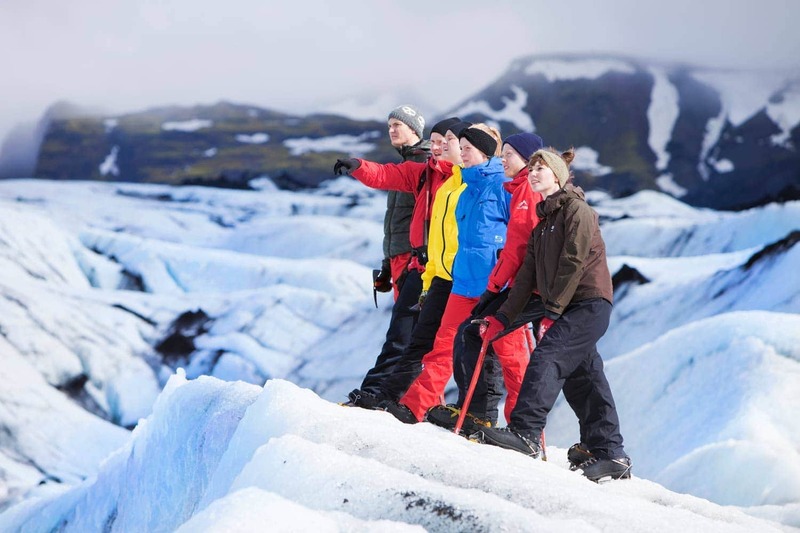 All about the Winter Adventure & Northern Lights, 3 Days, Iceland Holiday. 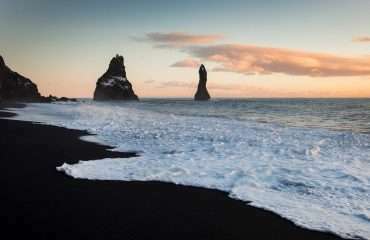 Iceland is a Bucket List Destination, deservedly. 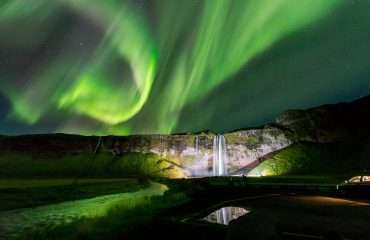 Bucket-listers have a chance to experience UNESCO World Heritage sites, walk on a glacier, bathe in natural hot springs and maybe, just maybe see the Northern Lights. 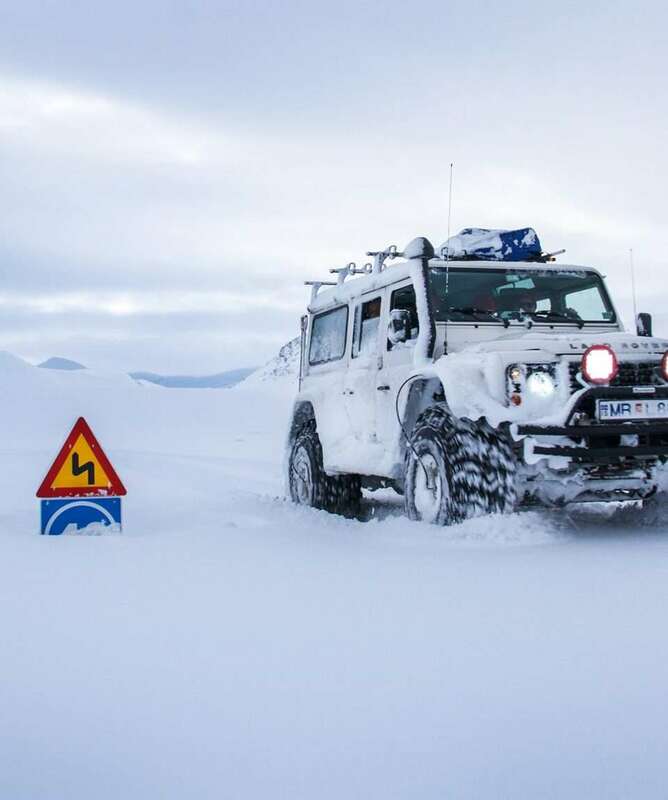 Your knowledgeable and friendly driver and guide will pick you up from your accommodation in Reykjavík at 08.30 am. 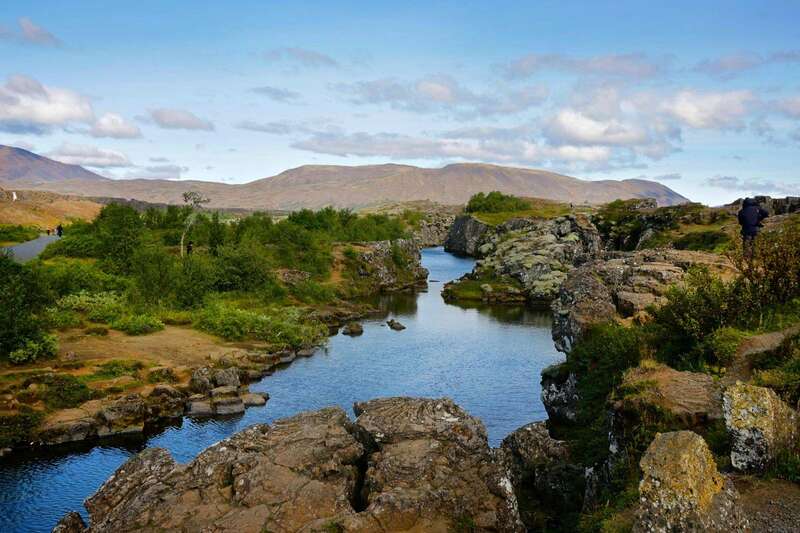 Your first stop is at Þingvellir National Park, site of the ancient Viking Parliament and a UNESCO World Heritage site. 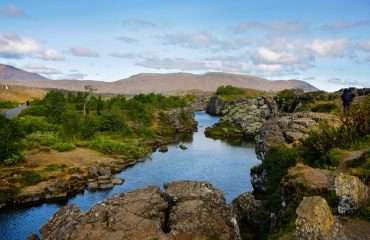 Here, we get a good view of the Mid-Atlantic Ridge, an area where the Eurasian and North American tectonic plates are slowly drifting apart. 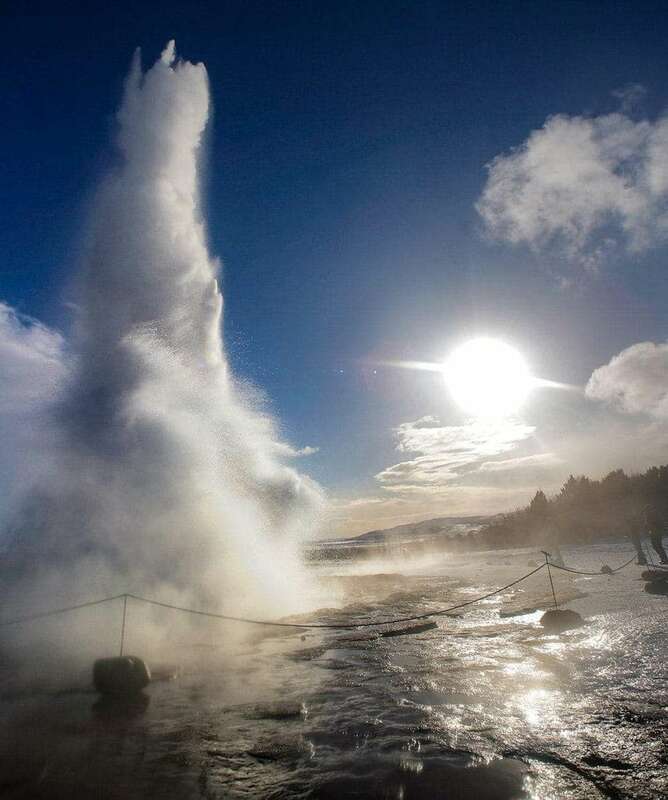 Next up, you go on a short drive to the Geysir geothermal area, home to countless hot springs. 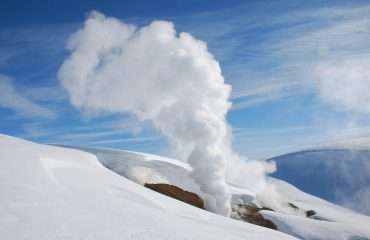 There, you will witness the mighty Strokkur geyser spew boiling hot water up to 20 meters in the air every 5-10 minutes. 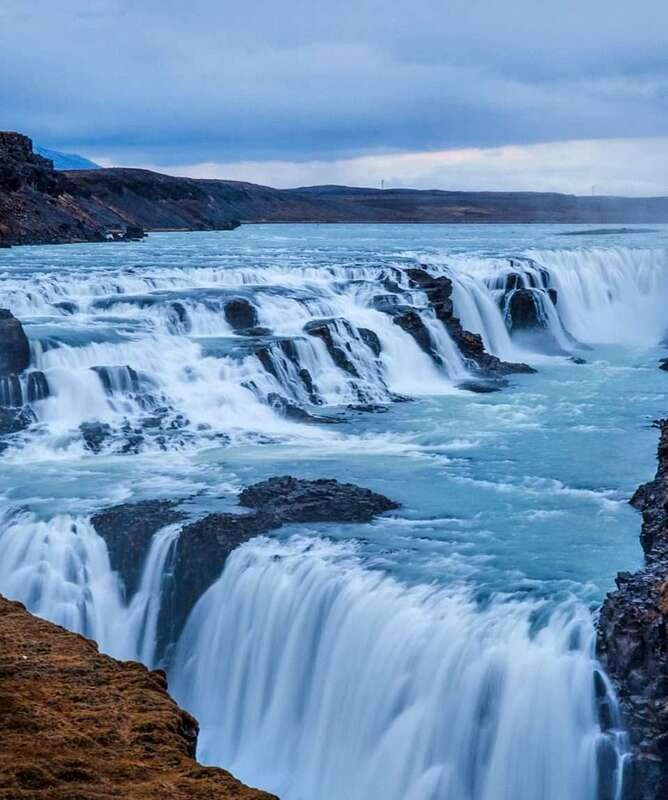 After another short ride, you arrive at the famous Gullfoss waterfall, one of Iceland’s most beautiful waterfalls. 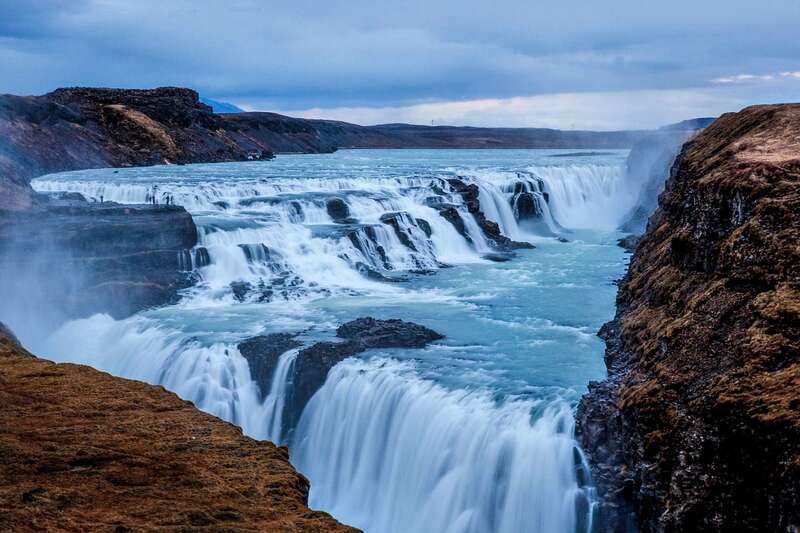 The thunderous gush of water cascades down about 32 meters in two giant steps and drops into a deep gorge. Afterwards, you are driven through the farmlands of the south to a country hotel that sits in the rural Fljótshlíð, which is away from any light source – a perfect spot for viewing the Northern Lights. 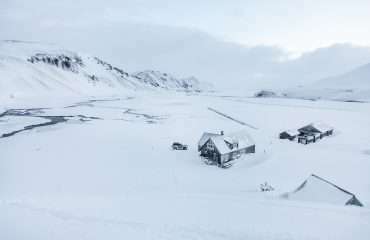 You will spend the night in a cozy country hotel. 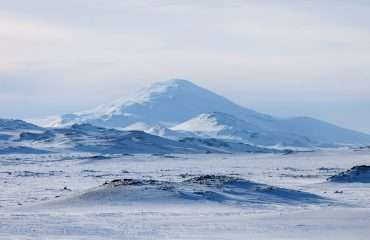 Some of the most beautiful scenery of Iceland is found in the Torfajökull (Landmannalaugar) Massif in the South Icelandic Highlands. 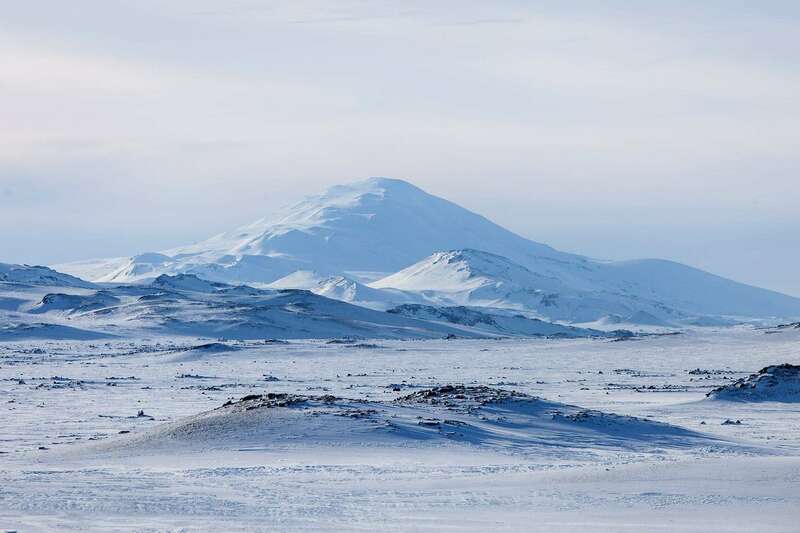 As we drive through Þjórsárdalur historical valley, you will learn about Stöng, an archaeological site with a farm that was covered in volcanic ashes from the Hekla volcano in 1104. 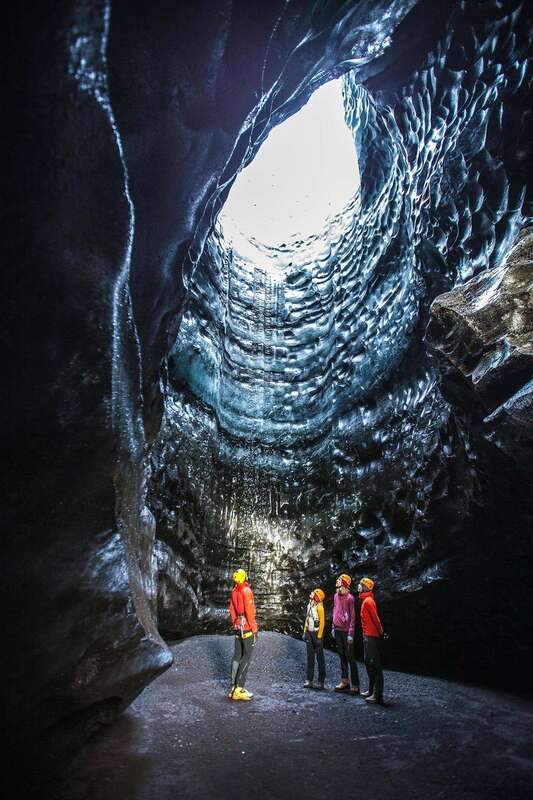 Later, we stop at the Ljótipollur Lake or “Ugly Pond”, a crater created during an enormous eruption in 1470. 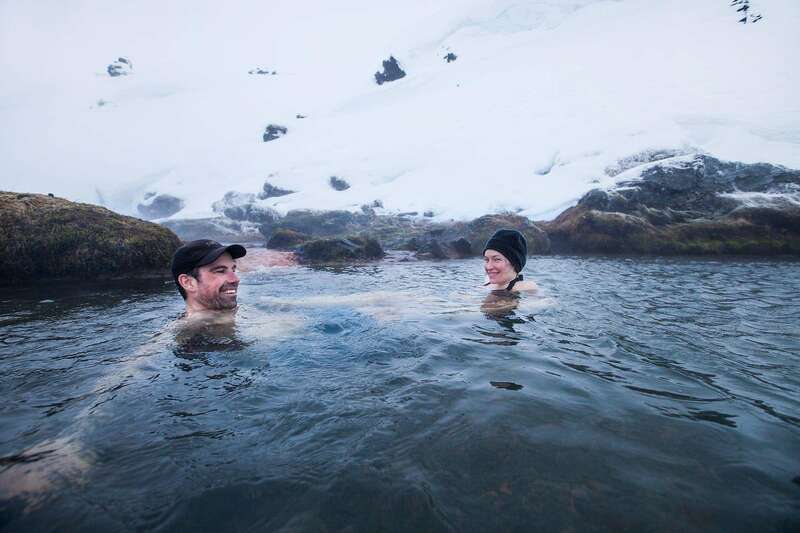 Once in Landmannalaugar, the third largest geothermal area in the world, you will have the opportunity to soak in a natural hot bath before driving back through snow-covered lava fields. Don’t forget to keep a look out for the Northern Lights. 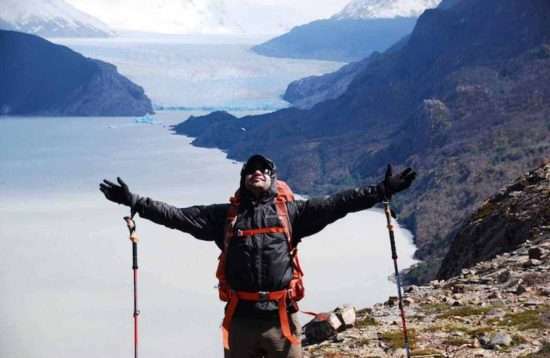 You will stay in the same hotel as the night before. In the morning, you will head east to Sólheimajökull glacier, a glacier tongue extending from Mýrdalsjökull glacier, the fourth largest in Iceland. 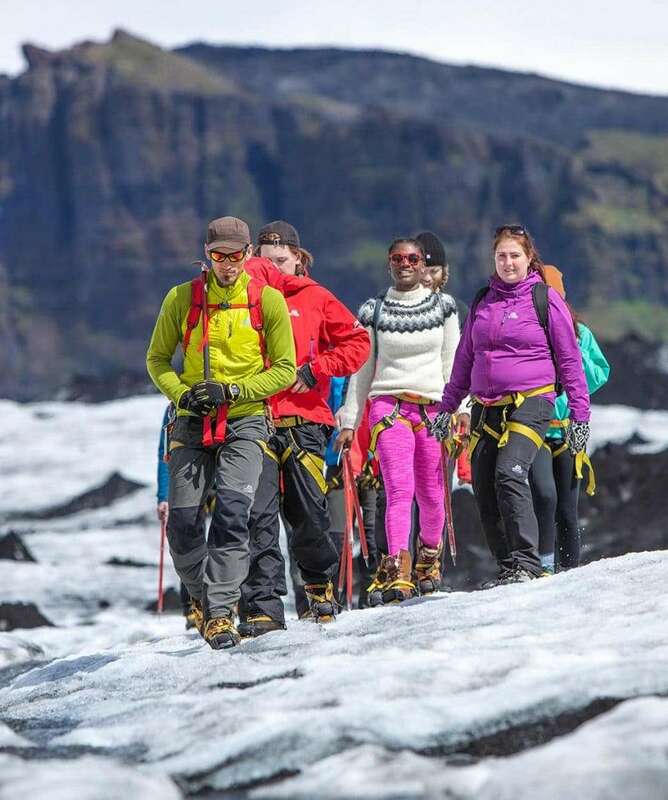 There, a glacier guide will equip you with crampons, a harness and an ice axe for a fun walk on the glacier. 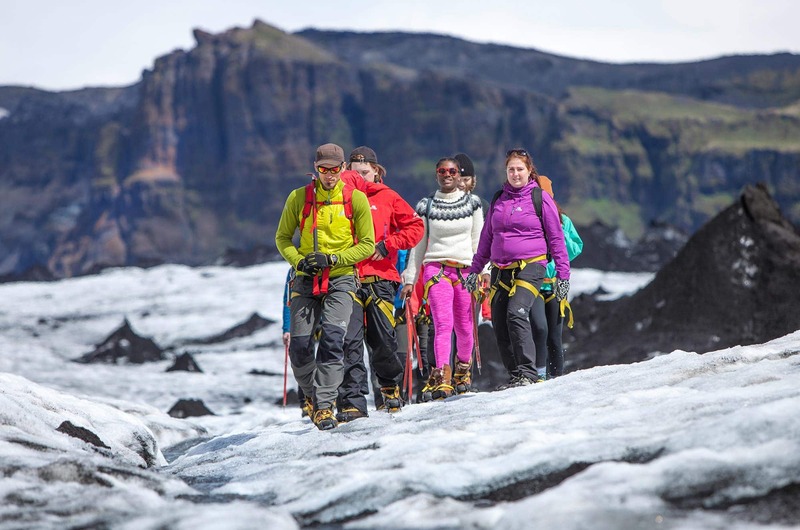 This is a safe and easy glacier walk on crampons up on to the ice field. 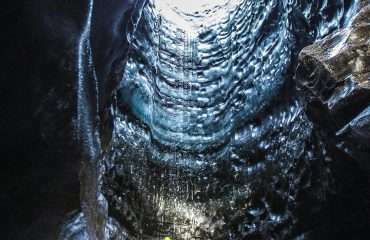 You will discover a wonderland of ice sculptures, ridges and deep crevasses. From Sólheimajökull, we drive to Vík to enjoy its black sand beaches before driving to the Secret Ice Cave. 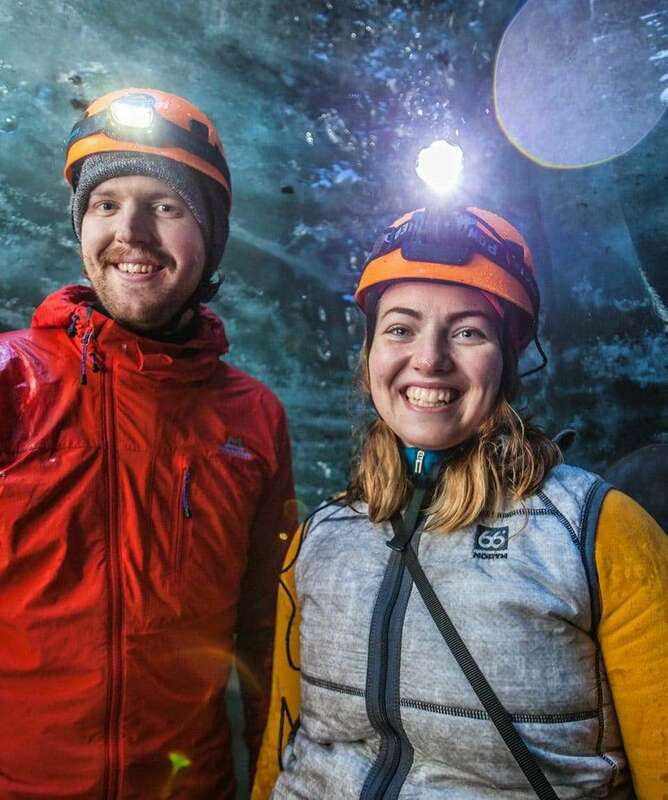 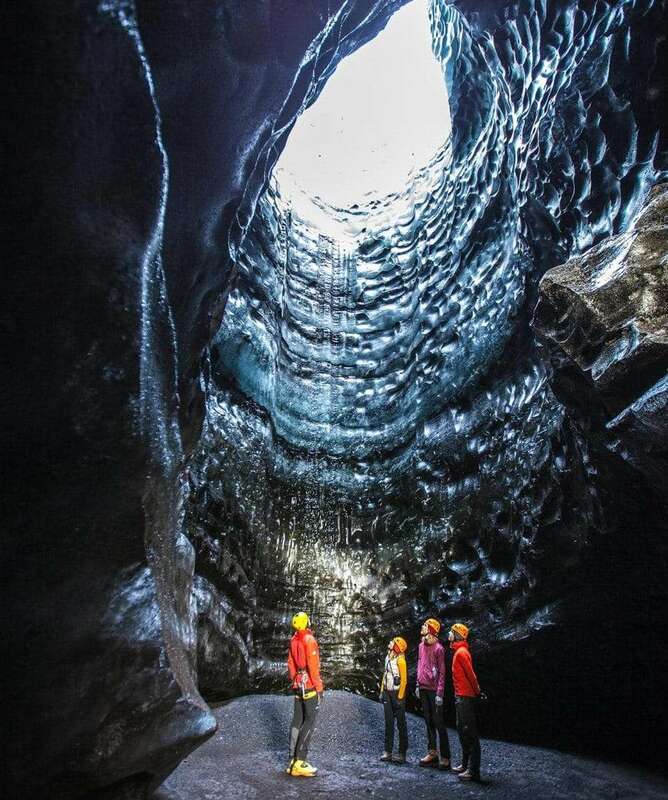 While visiting this beautiful Ice Cave, we will learn about the infamous volcano Katla and the flashflood of 1918, before heading in the direction of Reykjavík. 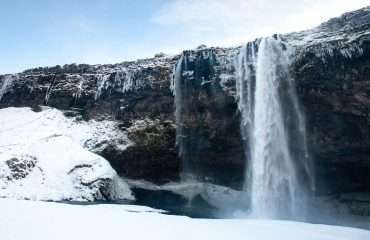 On the way back, we visit the marvellous waterfalls Skógafoss and Seljalandsfoss. 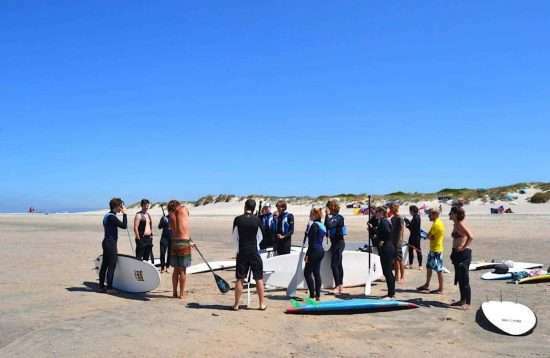 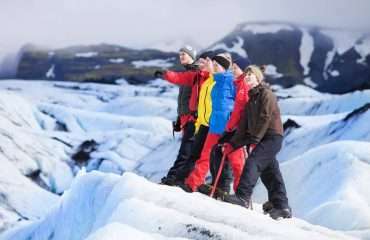 Our expert guides may adjust the program depending on weather and conditions. 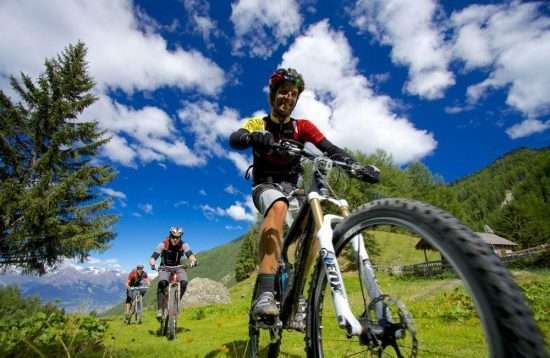 The aim will always be to give the best and safest possible experience! 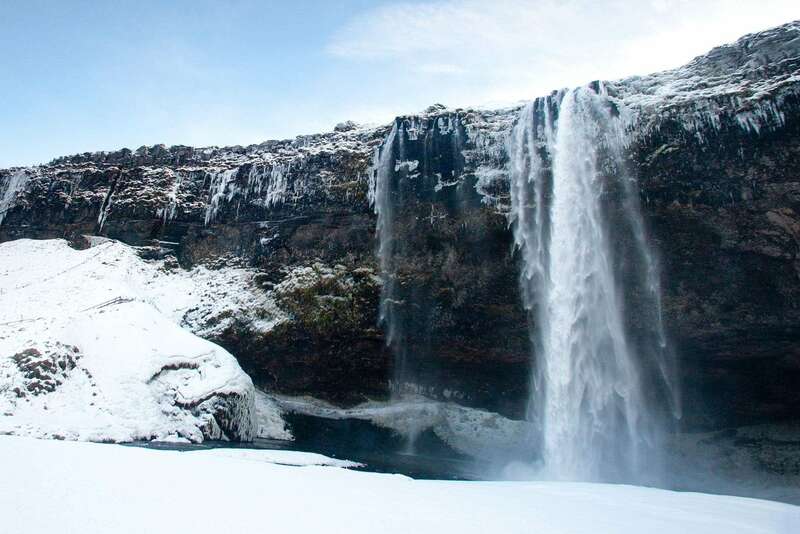 This short Iceland holiday is like a ‘Best of’ album, you’ll experience all of the most incredible sights of Iceland’s South Coast in just 3 days. Your expert driver and guide will traverse an incredibly diverse landscape at a comfortable pace in a modified 4×4 vehicle. 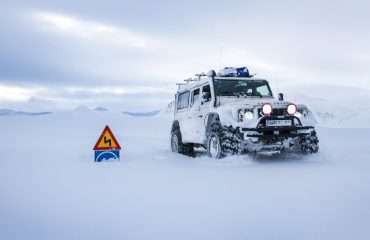 The adventure starts off with a visit to the famous Golden Circle. 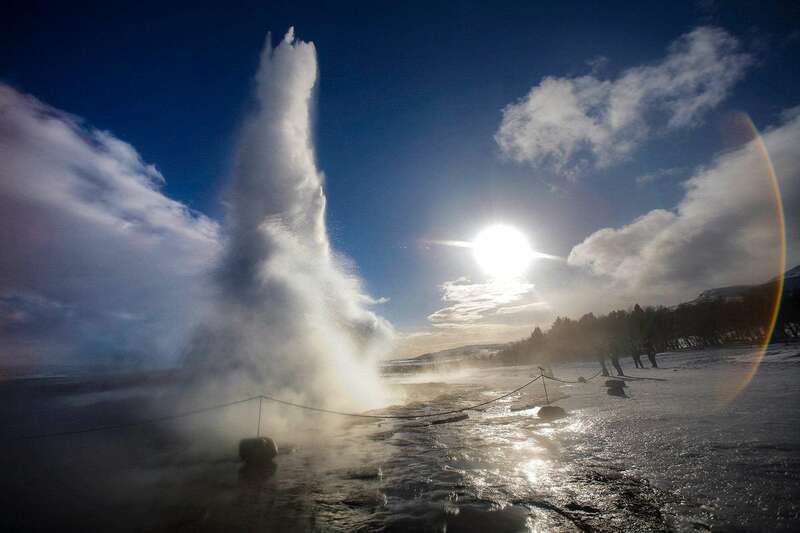 See Þingvellir, a UNESCO World Heritage site, Gullfoss waterfall and Geysir hot spring. 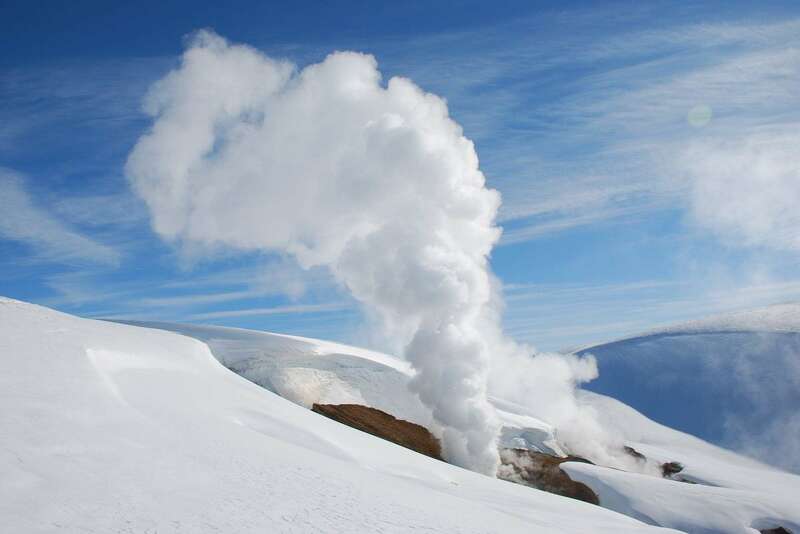 You will have a thrilling ride into the valley of the Landmannalaugar, the world’s third largest geothermal zone. 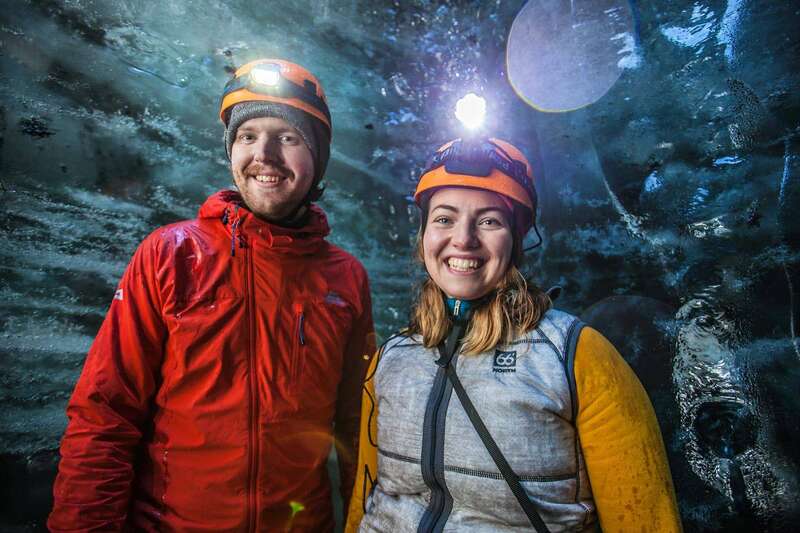 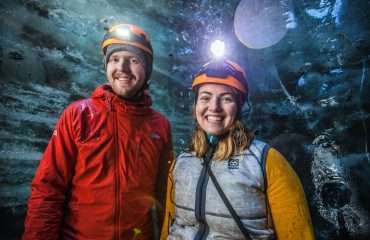 Add in a Glacier Walk on Sólheimajökull Glacier and an exploration of a stunning ice cave, and you have the ultimate south coast adventure. 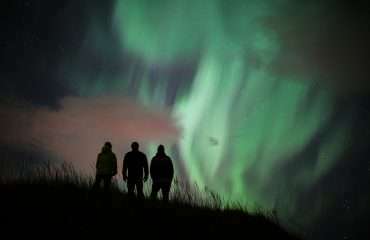 If we are lucky, the Aurora Borealis or Northern Lights may come out and grace us with a spectacular show.